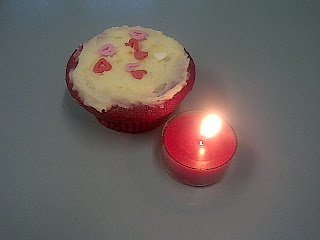 The Red Velvet cupcakes for S.O's Bday. The S.O* had his birthday recently. I decided to bake Red Velvet Cupcakes with a Cream Cheese Frosting to celebrate the occasion. This was the first time I had ever attempted to bake such cakes. Usually I stick to my go-to-quick-and-easy eggless cake recipe, so trying this out was a bit of a risk. Added to that risk was that the recipe called for eggs (I do not eat anything with eggs) so I used Egg Replacement. I was terrified it was going to be a huge flop, but thankfully it did not. The only problem was that they rose beautifully, but sunk a little after baking. Thankfully the icing covered it up! Since I do not usually eat desserts (eating only eggless goodies limits my options), I found the icing much too sweet. Other than that, they were yummy. On a different note, I recently bought a CD - yes, some people still do that. 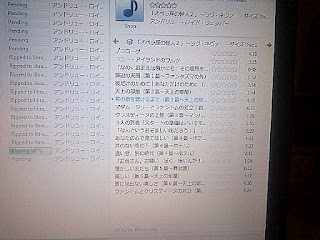 As I ripped it to my computer, this is the music titles that came up. Who else understands Japanese? Bizarre and curious, don't you think? Has something like this ever happened to you? And here is the other strange part of this story: the music came on two CDs and the second CD pulled through the English music titles! P.S: Happiest of birthdays to S.O. Celebrating this special day with you for the past 11 years has been beyond awesome. The cupcake looks delicious. 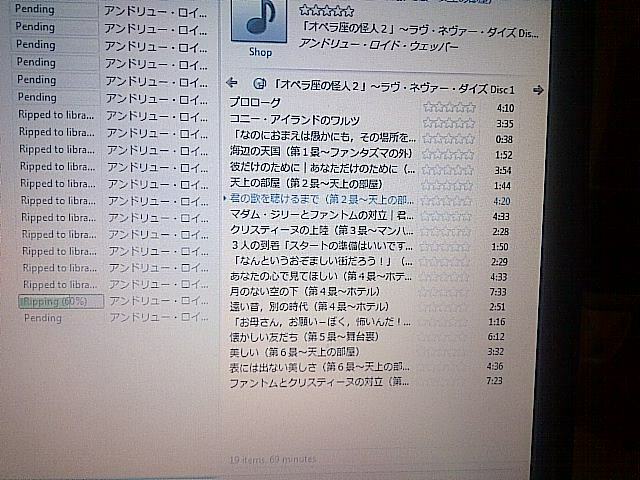 And no I have never ripped a CD in Japanese LOL! That is weird. Now I'm craving for some red velvet cupcakes. I love cream cheese frosting! Delicious. No, that never happened ot be with a CD. Weirdorama!